Recently debuted at the New York International Gift Fair, Bitplay&apos;s BANG! 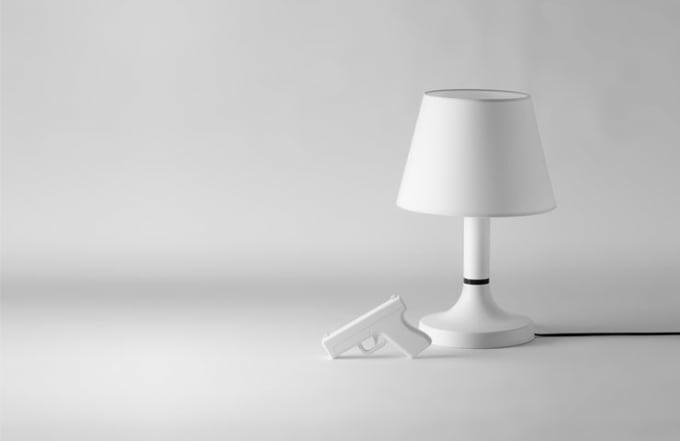 is a desk lamp with a gun-shaped remote controller. Turn it off with the controller sideways if you&apos;re a G.